THE APPLICATION DEADLINE IS JUNE 20!! Here I find my dig-deep in-the-dirt side-by-side true friends. 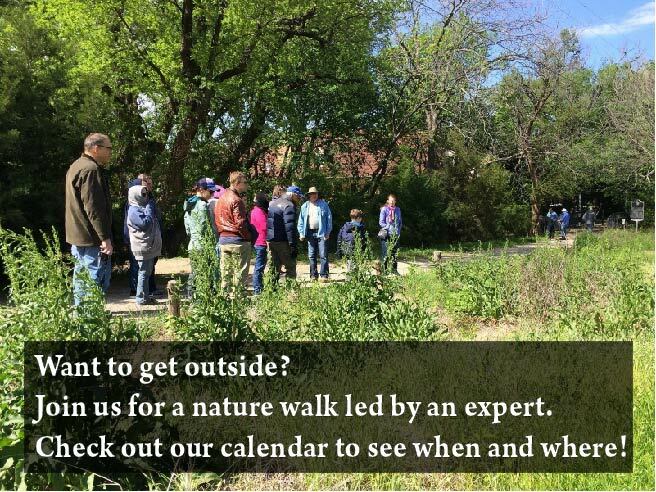 I admire North Texas Master Naturalists for connecting people with nature, committing to our community and representing our chapter contributing in countless ways with our partner projects all over Dallas County and beyond; and our choice to be a life-long learner, ever-curious. In an effort to spread our mission, and increase our volunteer hours at our project partner locations in southern Dallas County, recruitment efforts for this fall class at this lovely campus will target staff, students and faculty of Mountain View College; and neighbors of Dogwood Canyon Audubon Center, Trinity River Audubon Center, Cedar Ridge Preserve, John Bunker Sands Wetland Center, Kiest Park, and Oak Cliff Nature Preserve. Visit our How to Join page for more information and to apply. You can also see the class schedule and learn about the instructors there. This entry was posted in Announcements, Short Announcements, Uncategorized. Bookmark the permalink.